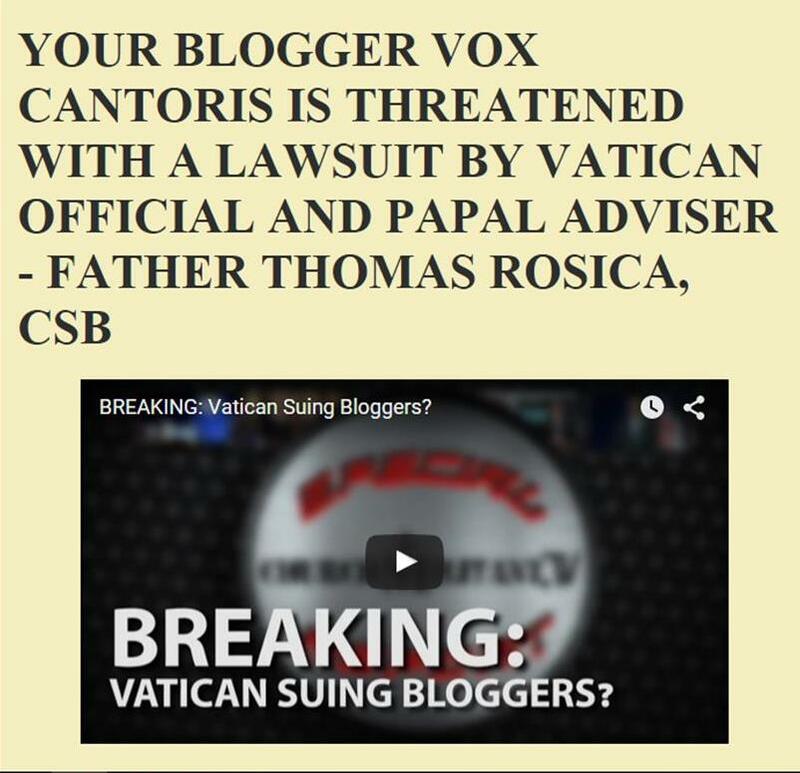 Vox Cantoris: Kneel before man? Not according to St. Peter, the Apostle and first Pope! Kneel before man? Not according to St. Peter, the Apostle and first Pope! "How I wish, he said, that Christians could kneel in veneration when a poor person enters the church." Here we are, only days after the Pope said what he did, that we are confronted with the obvious from Holy Scripture and the Sacred Liturgy. How do we square this circle? Can 2 + 2 really = 5? I has the same thought while saying mass this morning. I never preached it, but it was certainly in my mind. Are you fine with the foot kissing of popes as recent as Pius XII and even John XXIII? Are you fine with the kneeling and genuflecting before popes and bishops and priests even in the here and now? Catholics are a weird bunch. I know that they tried to distinguish a genuflection before God and pope by some left knee, right knee BS in the past. That was all just a rationalization of the spectacle of outward worship of someone who's just a man. Re-read your St. Peter quote again. Now, all of a sudden, because Francis (allegedly Vicar of Christ, Successor of the Prince of the Apostles, Supreme Pontiff, etc., etc., etc.) mentioned this in the context of the poor, you're upset. In my opinion, the Catholic Church has always been very good at creating elaborate mental gymnastics to circle squares and make 2+2=5 for the weak minded *and* those with pretensions of intellectualism. With this pope, that's all unraveling and it's amusing to watch as an outsider from a distance. I would say to Anonymous 10:17 that foot kissing of popes was outrageously unbecoming. Yet worshipping the poor is a grave sin and sheer idiocy. Man (especially a Christian) should not worship humanity like some humanist or Satanist would. Worship of poverty is in principle the same as worship of wealth. If I have only "pretensions to intellectualism", what should we say about this Jesuit-pope in the context of his utterances and stunts? "I'm not saying Bergoglio is anything more than a little "odd" but who are we to think that we should not be chastised if that is what is happening?" Vox, we are God's children endowed with ability to reason and with responsibilities stemming from freedom. Upon observation, we cans see clearly that Bergoglio is not just odd, he is arrogance parading as humility, he is a persecutor of the holy (according to the Church) Tradition. He has pretensions to saving the world, while all he needs to do is to follow the Saviour. He (the pope) cannot bring about peace and justice. Jesus Christ, whom he ought to follow, didn't bring peace and social justice to this world, and He told us not to make friends with those who reject Him, but to leave their dwellings, and not look back. But the opposite is exactly what this pope is always attempting to do. He is the communist in chief, one of the architects of global justice and peace via wealth redistribution and religious syncretism, as he will show us soon, and very clearly. This is, of course, completely outside of Christ. Catholics ARE an odd bunch sometimes, I give you that. I believe the practice of kissing the foot of a priest washed on Holy Thursday was begun by John Paul II. I have never seen a picture of it by Pius XII or John XXIII. Please produce it or you stand corrected. I don't think much of it frankly, the ceremony is washing, not kissing. As for genuflecting on the left knee for prelate, I've never done it, kissed a ring once because of what is symbolized but I could do without accretions that are leftovers from the Renaissance Court. You might also want to know that venerating the poor in church on you knees does nothing for them. Teaching them to fish or nursing their wounds and preaching to them the salvation of Christ is what is needed. "...the great movement of apostasy being organized in every country for the establishment of a One-World Church which shall have neither dogmas, nor hierarchy, neither discipline for the mind, nor curb for the passions, and which, under the pretext of freedom and human dignity, would bring back to the world (if such a Church could overcome) the reign of legalized cunning and force, and the oppression of the weak, and of all those who toil and suffer. [...] Indeed, the true friends of the people are neither revolutionaries, nor innovators: they are traditionalists." Father Z's What Does the Prayer Really Say? Dear folks, I’m Taking A Break… - I'm taking a break. Be right back. Probably. Actualización del “Denzinger-Bergoglio” - ¡La versión COMPLETA del Denzinger-Bergoglio! La entrada Actualización del “Denzinger-Bergoglio” se publicó primero en . Pope reported to be "boiling with rage" over the letter of the Four Cardinals and the public outing! What evil is on the horizon from Rome and Bergoglio? Michael Voris declares his past homosexual sins - New York Archdiocese was planning to "out" him! Is Bergoglio about to change the Mass thereby rendering it, "invalid?" Our penance has begun! Roman Bishop Bergoglio is a blasphemer - God is "unjust, he sent his Son to a cross!"